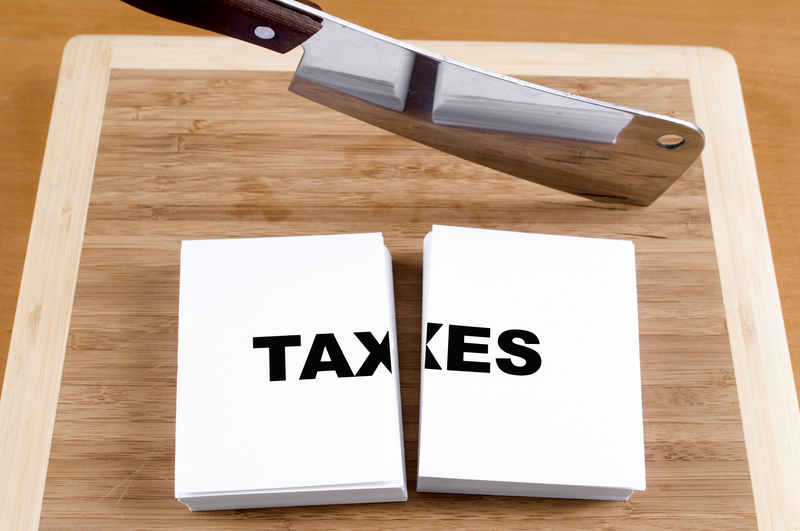 Have you been wondering- how the heck can I pay less in taxes? If you have been grappling with this question or if you are simply curious about taxes, you are going to love our next guest. 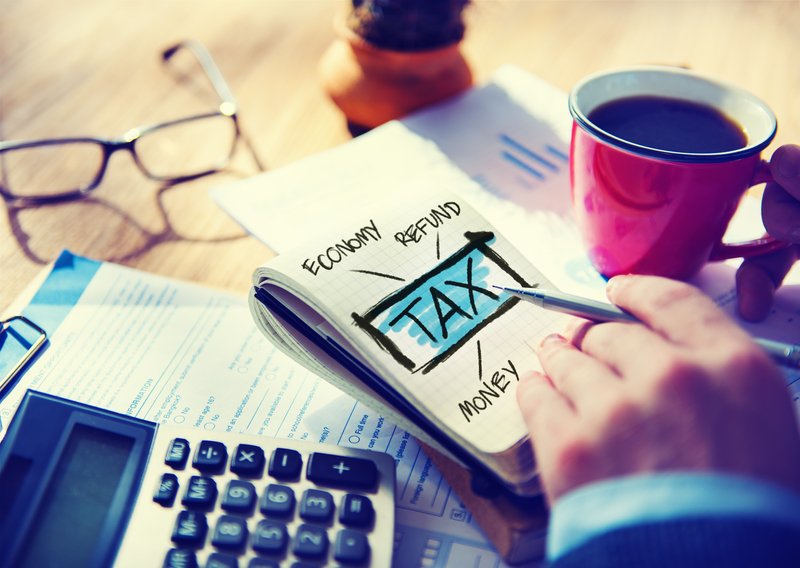 Our next guest’s expertise lies in the area of tax planning. His goal is to make sure doctors like you across the United States are paying the least amount of income tax they can legally pay. As a Certified Tax Coach, he belongs to a select group of tax practitioners throughout the country who undergo extensive training and continued education on various tax planning techniques and strategies to become, as well as remain, certified. With this organization, he has co-authored an Amazon best seller book, Secrets of a Tax-Free Life. As a matter of fact, I ran across him because he was recommended by a listener of the podcast. I know we’re going to learn a ton today. Please help me welcome Craig Cody. Discover why electing late may be a good idea. Find out how. Copyright 2019 Dave Denniston. All rights reserved.